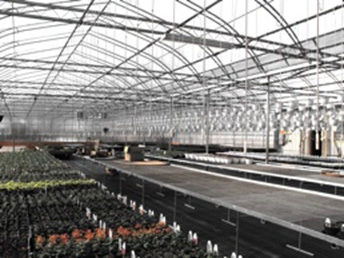 Greenhouse Benching - Agroponic Industries Ltd. 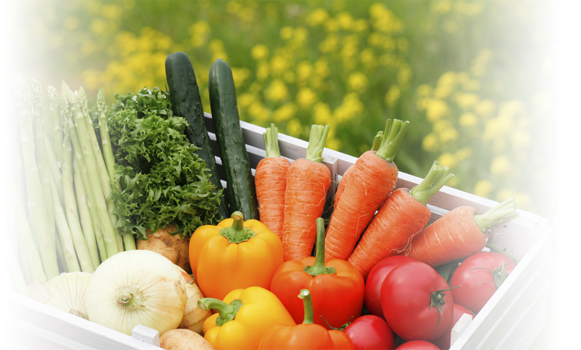 The most common bench styles in commercial greenhouses are fixed, rolling bench and specialty styles. Fixed benches are just that. They a benches that a located in fixed locations within the greenhouse. They are most commonly seen along sidewall locations, work station locations, and in retail type applications. 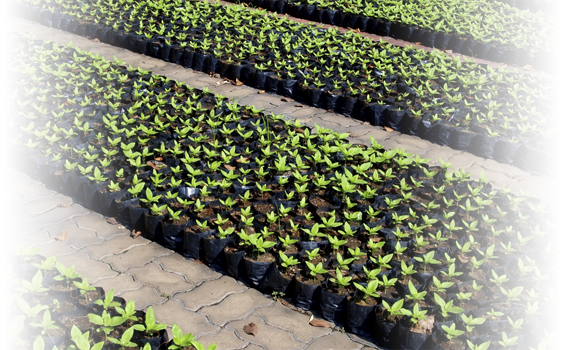 Typically a well planned fixed bench system in commercial greenhouse will provide 60-70% useable bench area. In a retail type operation even less. Rolling Benches are mainly used in high production commercial greenhouses in which every useable sq. 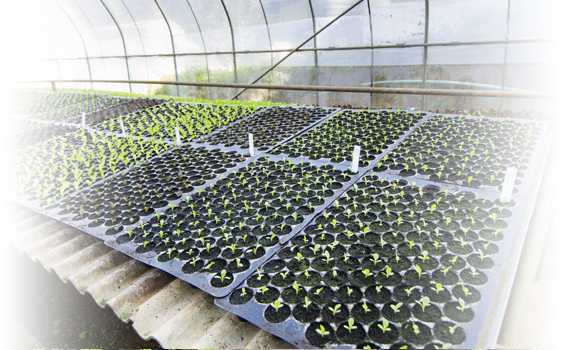 foot of greenhouse is used for the purpose of crop production. 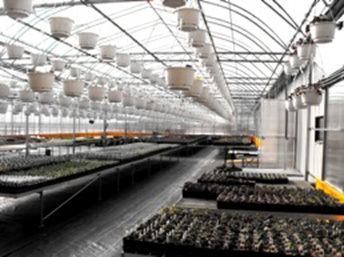 Typically a well planned commercial greenhouse operation using a rolling bench system can have almost 90-92% of the greenhouse space in benches for crop production. Most modern benches are constructed of galvanized or galvalum steel and aluminum frames, support members and attachments and open mesh ( diamond mesh – open grate ) tops. Omni Structures benches feature fully welded and braced leg sets that are placed at 6 feet on center. For further information, selection assistance and pricing contact our office.